Which face is more attractive? 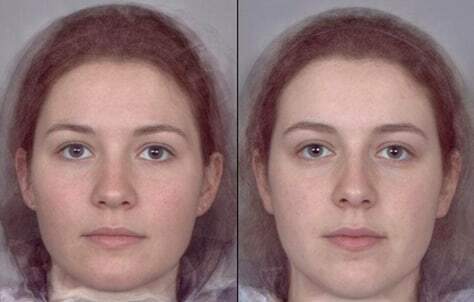 Researchers at the University of St. Andrews created composite images of women with high levels of estrogen, at left, and low estrogen levels, at right. They found that men tended to rate women with higher levels of estrogen as more attractive, healthier and more feminine-looking than those with lower levels.